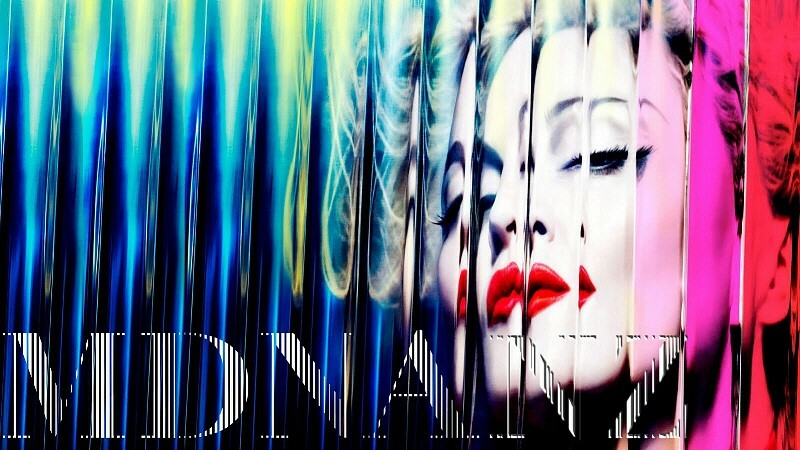 Here's a great ALL Madonna site - check your collection here! Awesome - thank you Shane! At the very least, I can update my iPod album artwork, lol.